We have an urgent demand for Ladies Jumpsuits. 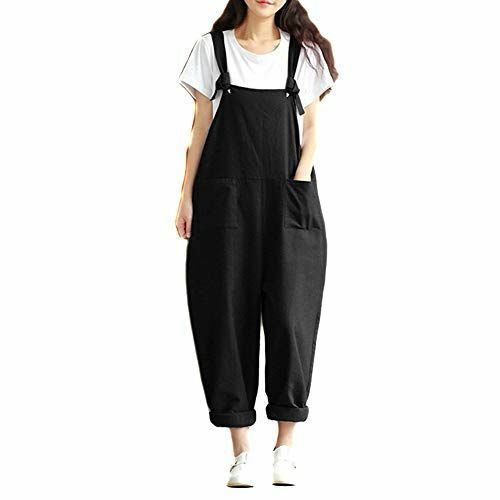 Our company is looking Ladies Jumpsuits in various size like S to XXL. Want these Ladies Jumpsuits in 100% Cotton/ 100% Polyester / 100% Denim quality material. Would like to import from across the globe suppliers.